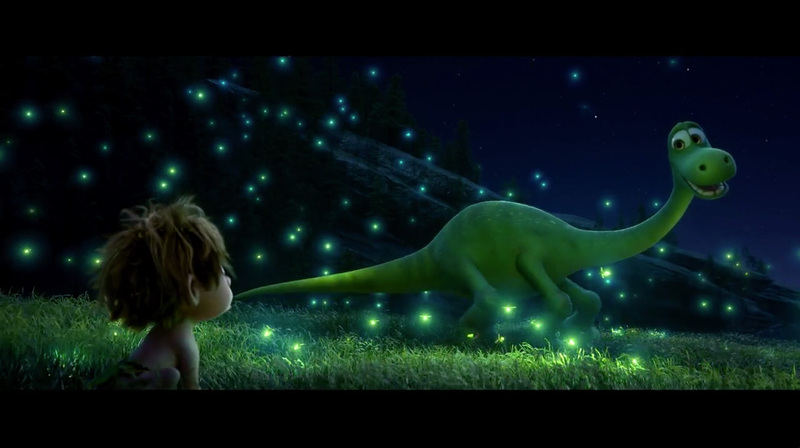 Once again, Pixar has me feigning indifference after a turbulent emotional journey (claiming something is in my eye). They are experts at playing heartstrings, the worst offender being Toy Story 3, but The Good Dinosaur isn’t too far behind. The film actually marks the first time that Pixar has released two films in a calendar year (Inside Out being the other). Not to imply that this film suffered from a lack of quality due to this. 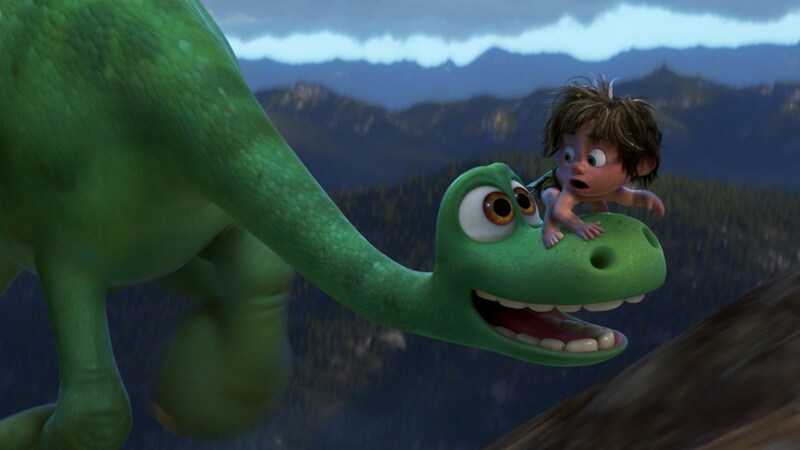 The Good Dinosaur is another extremely well produced Pixar movie, but it’s not as great as their best films. It’s a simple, but effective, coming of age tale about a young dinosaur and his unlikely human companion.